Welcome to the Good Life, Suzy! 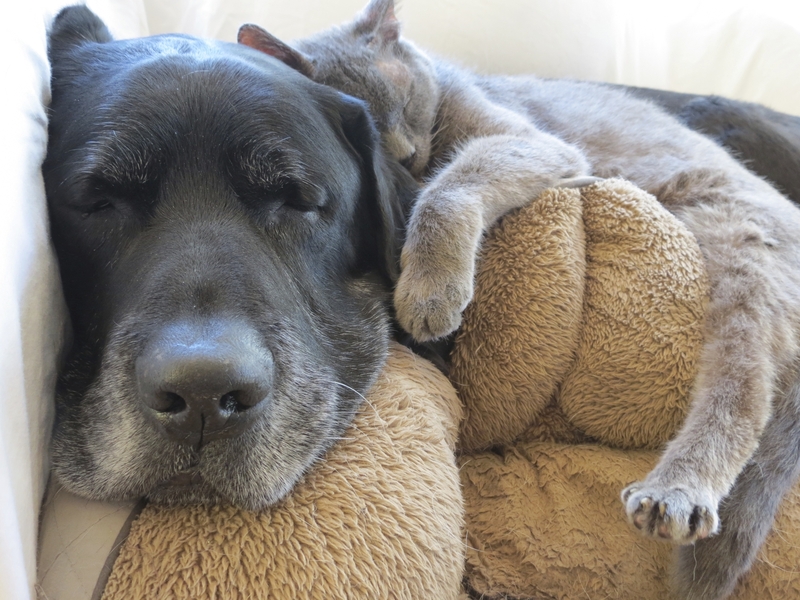 There's nothing more peaceful and heartwarming than the restful sleep of a senior pet who knows they are safe and loved. Please join us in welcoming Suzy! This 8-year-old gal was sprung from the shelter over the weekend, and she's as sweet as they come. She's still settling into foster and will be seeing the vet today for a full senior check-up, so please stay tuned for updates. 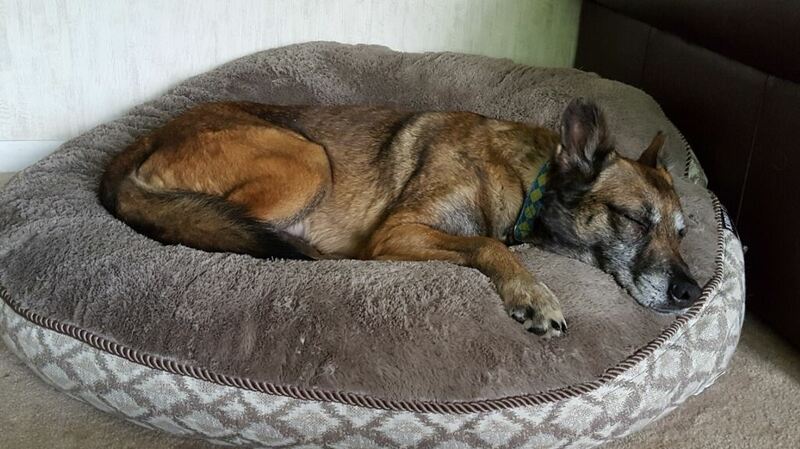 In the meantime, her foster dad will be showing Suzy what it means to live the Good Life!